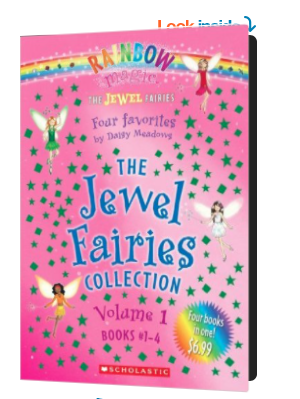 Amazon $5 off books coupon! 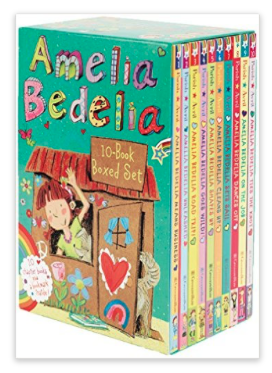 You are here: Home / online shopping / Amazon $5 off books coupon! 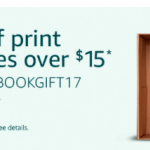 The Amazon $5 off books coupon has returned! 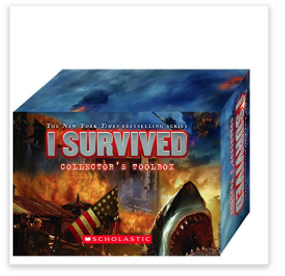 You can save $5 on your books purchase of $20 or more! 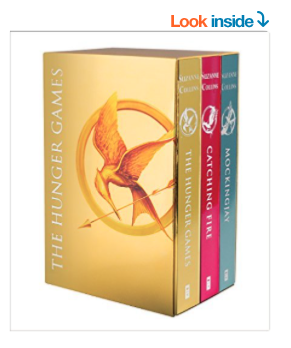 Keep in mind that the books have to be sold and shipped by Amazon. 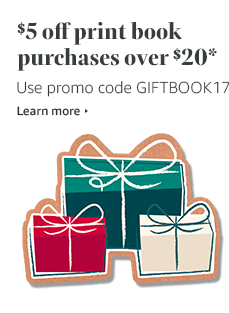 You can use the coupon GIFTBOOK17 to take advantage of these savings through November 26, 2017. Keep in mind that it is one time use per account!! 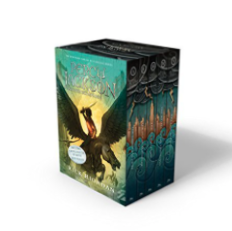 You can use these on individual books or on sets. 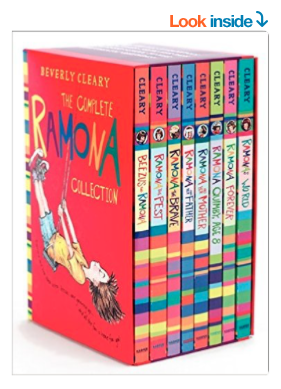 I always recommend boxed sets for the greatest savings! 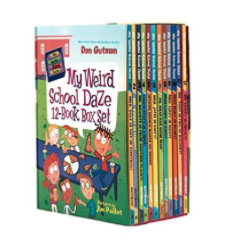 Here are some great deals you can take advantage of using this code: my kids and I have read all of these and recommend them! 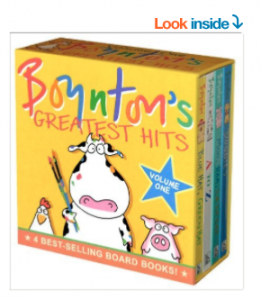 We LOVED the Sandra Boynton books when my kids were little! 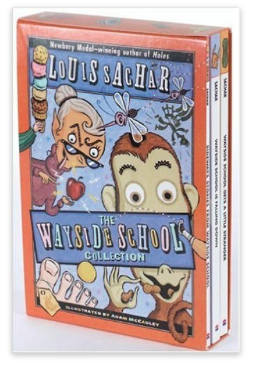 I kept a few of our favorites because it was so hard to part with them! 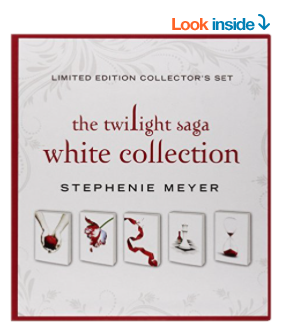 Buy both sets and use your coupon to save more! 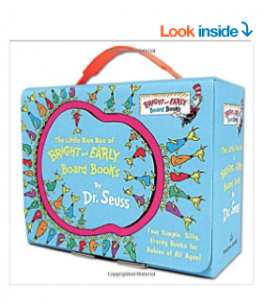 You can’t go wrong with this Dr. Seuss board books boxed set! 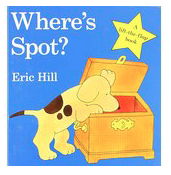 The Eric Hill “Spot” books were another favorite with my kids! 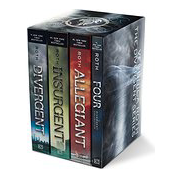 I read them so many times that I still have them memorized. 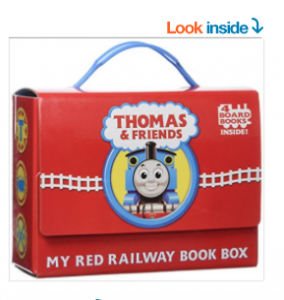 My son LOVED this Thomas boxed set! I finally passed them on to someone else about a year ago. 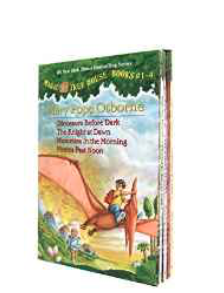 This was another set that we read so many times that I memorized them! 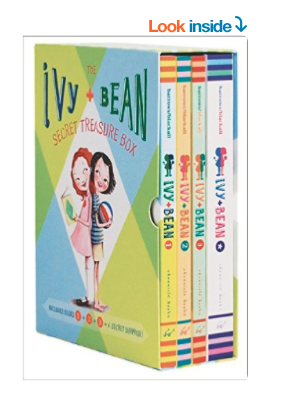 The Karen Katz books are so cute, too! 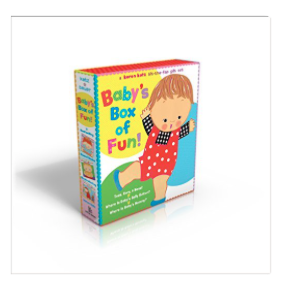 They’re great for bedtime routines, teaching your little one about body parts and more! 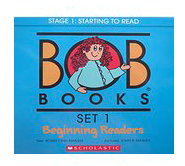 I taught both of my kids to read using Bob Books! 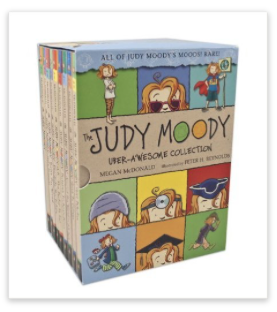 Prices on the boxed sets start at $10.69, so you can get a few and then use the promotional code! 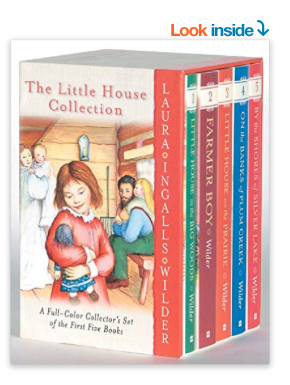 The American Girl Mini Doll & Book sets are classified under the children’s book section, so the code works on them, too! 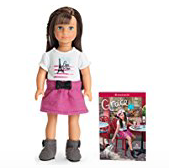 These are regularly $25 EACH at American Girl stores! 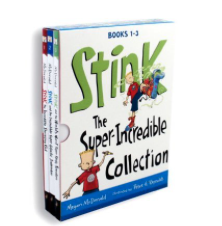 These make GREAT stocking stuffers! 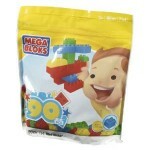 Buy more than one set! 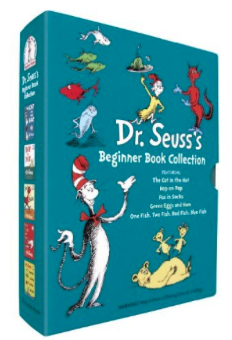 Five Dr. Seuss Classics just $22.97 with the promotional code! 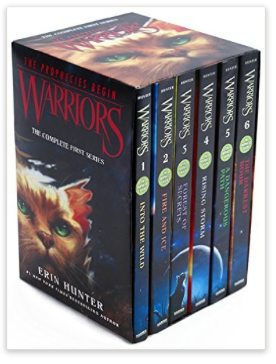 Seekers Series – there is not a boxed set for this series, but it is written by Erin Hunter, who also wrote the Warriors series. 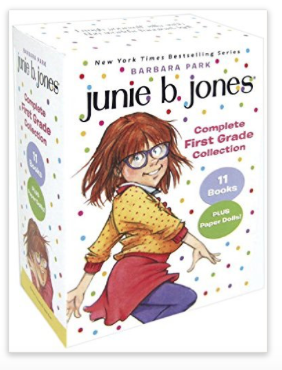 My daughter just finished this series and LOVED it! 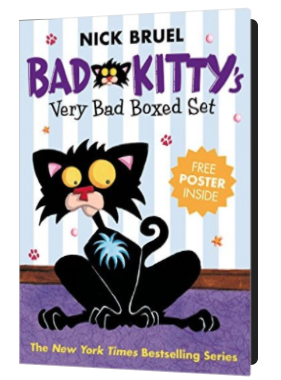 Spirit Animals – there is not a deal on a boxed set for these, but both of my kids have really enjoyed this series if you want to buy individual books! 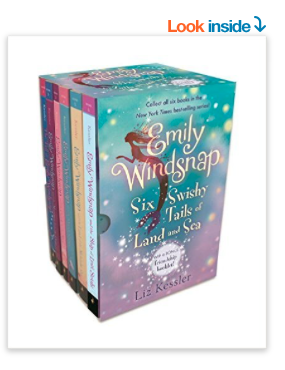 Six Swishy Tails of Land And Sea – Emily Windsnap series – my daughter really enjoyed this series! 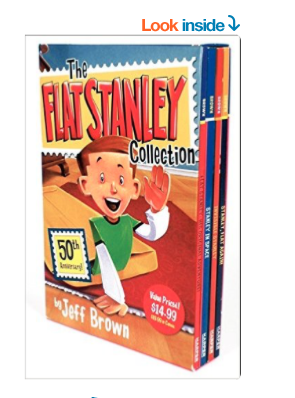 My son is 10 and has always been a reluctant reader. 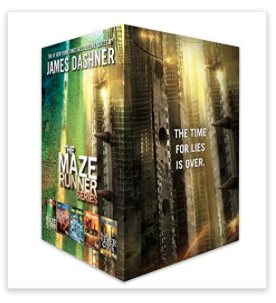 He absolutely LOVES these James Patterson Middle School books! 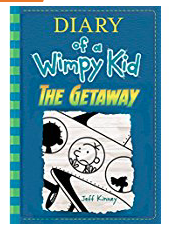 The newest Diary of a Wimpy Kid: The Getaway book is just $5.99 right now! 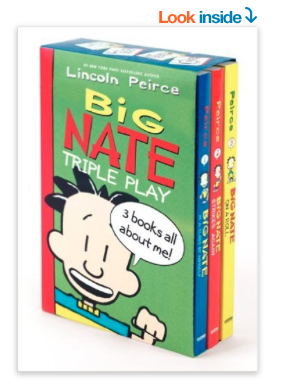 Check out these Diary of a Wimpy Kid boxed sets for even bigger savings! 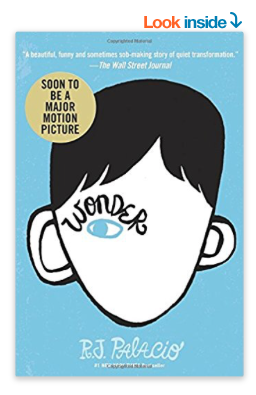 Even if you’ve seen the movie, I still recommend reading Wonder. 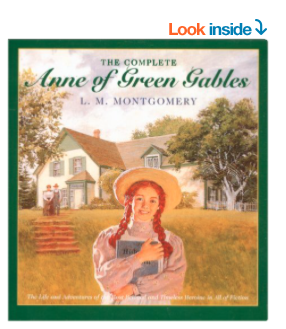 I read it with my kids this year and it’s awesome! 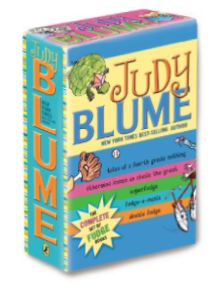 I just bought Auggie & Me: Three Wonder Stories for my kids as well! If you enjoyed Wonder, check out Ugly, too! It’s a similar concept. 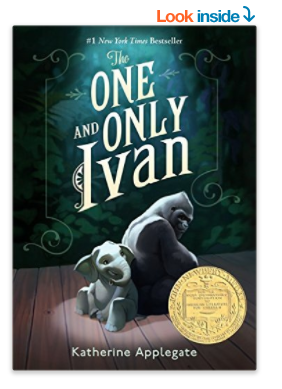 My son doesn’t love reading but he couldn’t put The One and Only Ivan down. He actually told me to “be quiet” because he was reading one day! 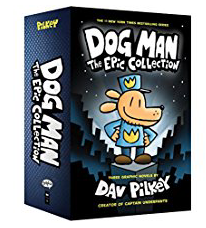 My daughter loved it too when she was his age! 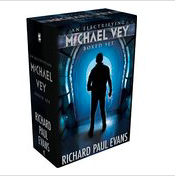 Michael Vey series – there’s not a deal on the entire boxed set, but you can buy a partial boxed set or individual books! 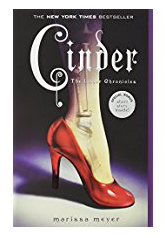 My daughter really enjoyed the Cinder series. 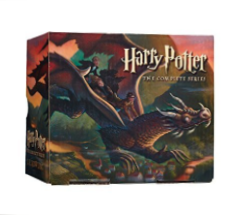 There is a boxed set, but it looks like it is cheaper to buy the individual books right now. 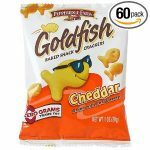 Amazon pricing can change at ANY time!! 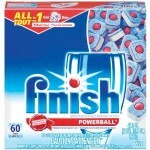 Always verify final pricing before completing your purchase. Let me know what other deals you find! 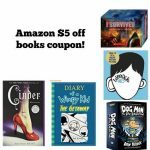 Amazon $5 off books coupon!! 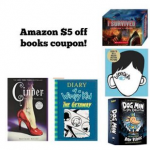 Amazon $5 off $15 books coupon expires today!